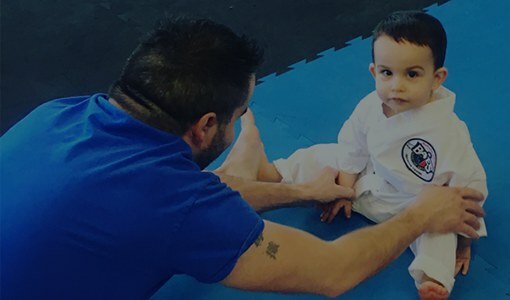 Our approach has its roots in martial arts methods developed by the Best Martial Arts masters over the last two thousand years. 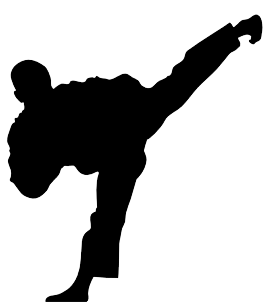 "The Korean martial arts are ultimately self-knowledge. A punch or a kick is not to knock the heck out of someone in front, but to knock the heck out of your ego, your fear and your hang-ups." 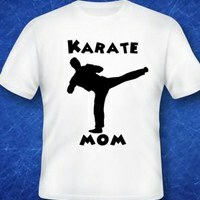 "In 2007 my daughter enrolled at Bae's Martial Arts. Three times a week I sat in the parent section watching her train, until one day I made the jump and joined myself. 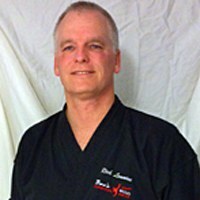 In 2012 at the age of 52, I received my black belt and now I help to train younger students and I love it." "I was able to witness firsthand the confidence our son has gained. Being able to advance with the big kids gave Ethan a tremendous amount of confidence. Of course, playing with the big kids also gives all of us a little reminder of humility - someone is always bigger and stronger." © Bae's Martial Arts, All Rights Reserved.